Within our Wyatt line it is Elizabeth Brooke, wife of Sir Thomas Wyatt the Poet, who gives us our best (?) ties to the Vikings. Historians keep trying to find good things to say about the Viking transition from farmers to marauders, but it’s futile. “Fearless” and “ambitious” only go so far. They did not fear death; they only feared dishonor. They were not influenced by Roman culture and laws. Their ships were beautifully built and breathtakingly capable, but their intent was on taking what they wanted, from the gold and silver of English churches to the Irish and English people they captured and sold as slaves. Eventually they took land and settled in. When the host talks about York – remember that’s where our medieval Wyatts lived. 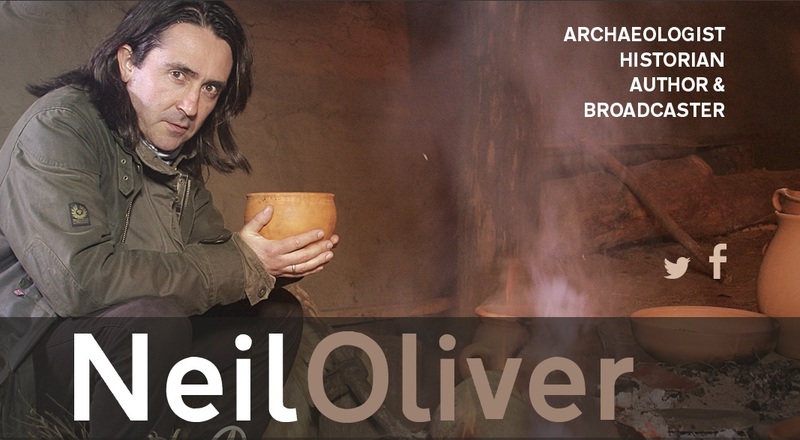 Neil Oliver, the archaeologist featured in these videos is clearly passionate about his – our – ancestors. He ate what they ate and slept as they slept. He travels to their windswept places. He talks about how they lived over the centuries, the great distances they traveled, how they adapted to varied places and why they ultimately gave up Thor, Odin and their pagan gods for the one Christian God. It’s hard to explain why we’re so proud of our Viking ancestry; but we are.